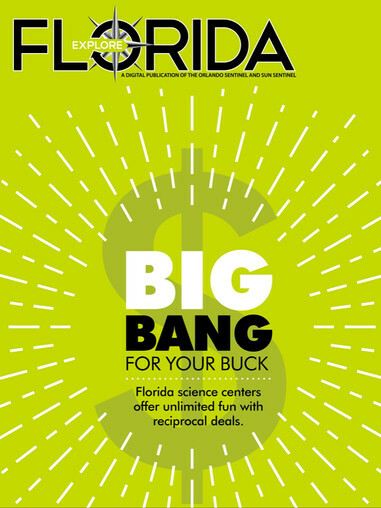 Explore Florida is your go-to resource for Florida travel news, information, and tips. From the panhandle to the theme parks of central Florida to the beaches and nightlife of south Florida, Explore Florida has you covered. Brought to you by the award-winning staffs of the Orlando Sentinel and the (Fort Lauderdale) Sun Sentinel.